In 2015, Philippe Salle, CEO of Elior Group, initiated Life4 (Let’s Imagine Future Experiences), the Group’s culinary and technological innovation program. On March 20th, Elior announced its decision to pursue their innovation approach by implementing the “Life4 Start-up Program”, a support program for food and catering startups. 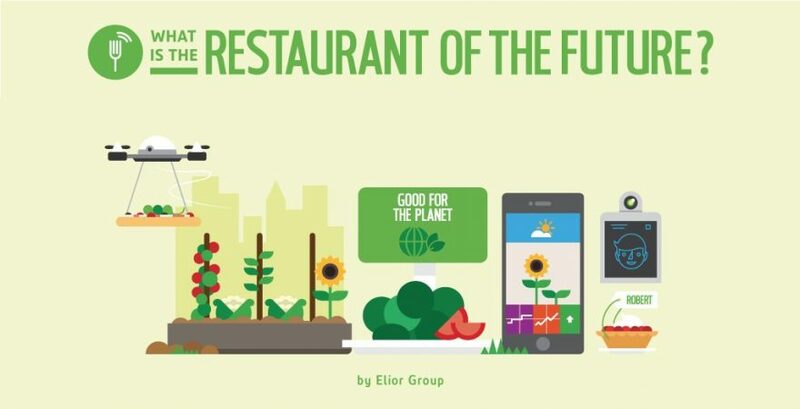 Elior Group is currently working with 40 European startups, including GoCater, FoodMeUp, Touch and Play, Never Eat Alone, Rose & Mary, Vitalista, Foodles and PopChef. The group supports the development of these startups and offers them a playing field via its restaurants, where they have the opportunity to experiment their innovations. These initiatives are a way for Elior to work on reinventing it’s vocation as a restorer. By partnering with new innovative players, the group is developing an ideal ecosystem for transformation and facilitates the emergence of innovations that will define tomorrow’s food and restoration industry. ?! Innovation management, open innovation, innovation by design, partnerships with startups, hackatons, fablabs and many others are just a few of the many innovative approaches that exist. And you, how do you invest in your future?